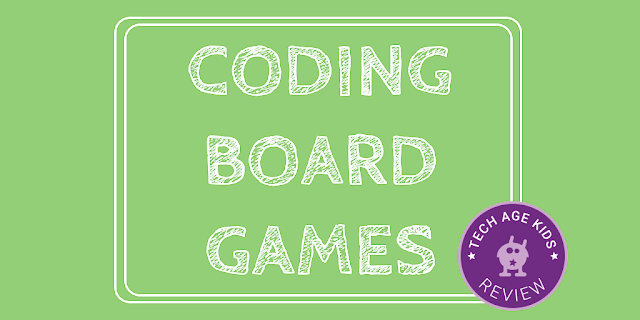 Several board games that teach children computer coding concepts have been brought out recently. 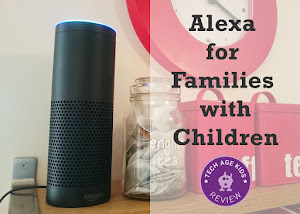 They make a good complement to online learning games and enable techie kids to have some fun family time away from a computer screen. We love board games, they're brilliant for rainy days and family get togethers. Most board games develop useful skills in kids, these coding-centric ones add in some useful skills that will help cement concepts. The games are ordered roughly by age / ability level though there is overlap. Robot Turtles is a game for 2-5 players from age 4 up. Kids use cards to program turtles to get to gems. Can 4 year old kids really learning computer programming concepts? Definitely. 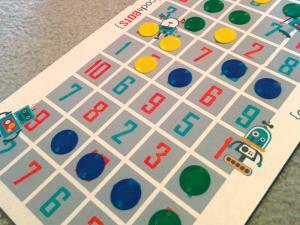 We've used this game at our Coder Dojo and it's great fun for younger children. We found that older kids were 'too good' at the basic rules but ended up coming up with more complicated rules for themselves which was a really good outcome. 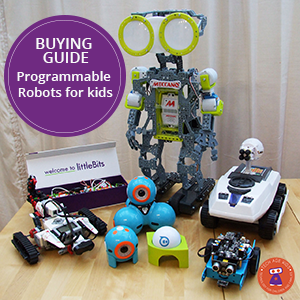 Robot Turtles is a good choice for families with young children. If you have mixed age children you'll be able to find ways to make it harder for the older ones to make it fair. Code Monkey Island is another coding board game that started life as a crowdfunding campaign. Kids must use logical thinking to guide colourful monkeys through the board. 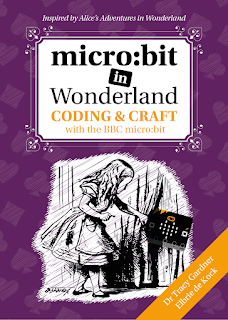 Actually a lot of the thinking involved is similar to lots of popular board games but this game just makes the link more explicit and deliberately teaches concepts that will be recognisable as children go on to learn coding and computer science. Code Monkey Island is recommended for children aged 8+ but a lot of younger children will be fine with it. The Code Master Programming Logic Game is new out for 2015 from ThinkFun. Code Master is set in an adventure game world and kids must 'program' their character to get through levels and progress through the game. Code Master is a single player game rather than a multi-player game, but multiple players could play it together and discuss the actions to take. It's recommended for children from age 8 up. It's designed to appeal to kids who love games like Minecraft. Code Master is a great hands-on way to give kids a deeper understanding of key programming concepts such as sequences, conditions and loops. Parents will appreciate the solutions being available so if you get stuck too there's somewhere to go for help. CodeBots is a game that teaches conditional logic as used in programming languages such as Java. CodeBots was originally a Kickstarter which we backed. It's very nicely designed with cool robot characters and the gameplay is very engaging. You have to make lines of tokens and there's some strategic thinking along with the conditional logic that gets used in each turn. The game is from 2-6 players, larger numbers play in teams which adds an interesting dynamic and can be used to balance out different abilities in family members. The age recommendation is 12+ which is a bit of a surprise as my 7 year old enjoyed it. He has got some coding experience and he definitely had to think hard to play the game but he managed it. At first I was worried that reading text-based conditional statements from cards would be a bit dry, but that wasn't the case at all. My 9 year old loves this game. RoboRally is a much older game than the ones above. It was first released in 1994. In RoboRally you are a computer and you must program your robot to get to checkpoints. But there's much more too it than that. RoboRally is recommended for age 12+. Younger kids who are technically motivated may enjoy the game but it is very involved. There are lots of rules to keep track of and lots of things that can change the way the game is going. 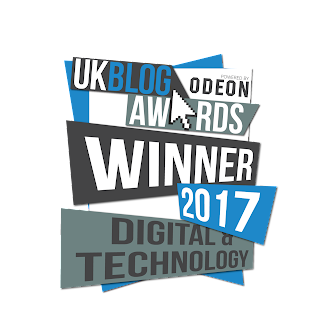 It's a good game to really get the cogs whirring. RoboRally is our recommendation for families with tweens and teenagers. It's a great game for teenagers and adults to play together at Christmas as up to 8 players can join in. It's a cult classic and a great game to have around as an ice-breaker when teenagers visit. Oh and it's funny too.